Easily book a tee time with our online booking! Off the beaten path, this hidden gem is sure to impress. Diadema Golf Club. Often referred to as a “hidden gem”. Located on Rt. 16 in North Anson, Maine, just 40 minutes south of Sugarloaf Mountain. This public golf course features 9 holes which also can be played as a full round of 18, actually utilizing 10 greens when played as 18. 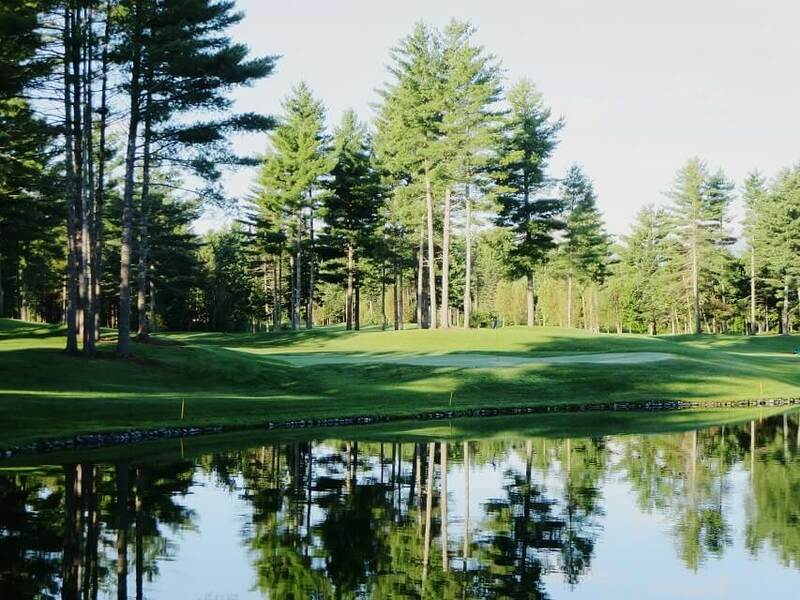 Attention to detail is evident here, with carefully constructed ponds, strategically placed obstacles, and immaculately maintained fairways and greens. Although it perhaps lacks the size of most courses, it requires course management and careful approach on every hole. Diadema features other amenities such as putting green, driving range, training area complete with traps, mounds and greens. A pro shop located within club house and also a full service restaurant open from 11am to 3pm, Wednesdays – Sundays, welcoming the public and golfers alike. From the very beginning we have strived to make Diadema a friendly and welcoming course for beginners as well as a challenging round for the more astute player.